No this isn’t a rant about bullheadedness. 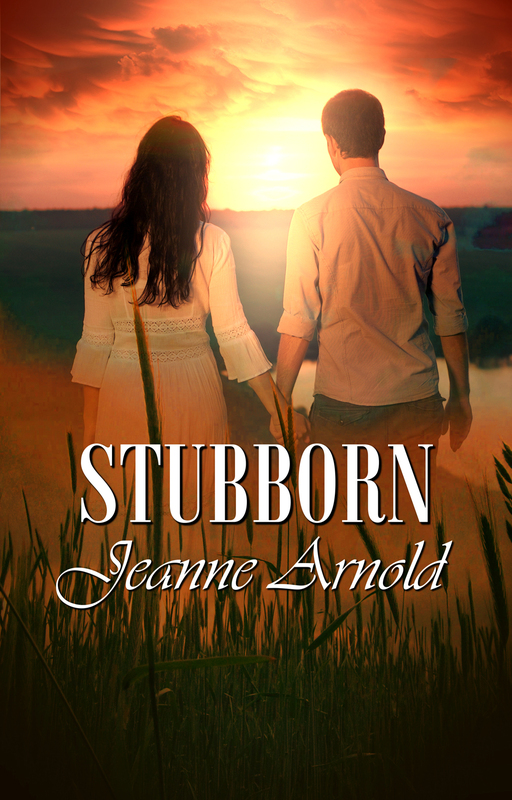 Today is the release day for Stubborn, a debut, young-adult romance written by Champagne Author, Jeanne Arnold. Congratulations Jeanne! Jeanne will be my guest here on Wednesday, but I am hoping to create a little stir for her before then. If you are an avid romance reader, or you have a young adult in your life who is, you might want to consider giving Stubborn a try. I will be giving away a copy of Stubborn on Wednesday to a randomly selected reader who leaves a comment (on this post or on Wednesday’s interview with Jeanne). This entry was posted in Uncategorized and tagged Debut novel, Jeanne Arnold, Stubborn, YA romance, Young Adult Romance. Bookmark the permalink. I am not sure if you mean me, or Jeanne, but I will take the compliment for both of us! Thanks. Be sure to stop back by on Wednesday to read my interview with Jeanne!